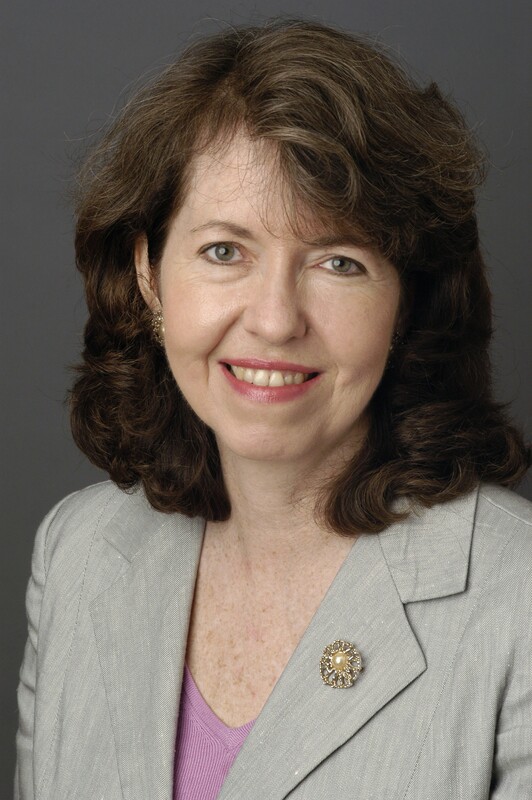 Melanie Kirkpatrick is a writer-journalist based in Connecticut and New York City and a senior fellow at the Hudson Institute in Washington, D.C. She contributes reviews and commentary to various publications, including the opinion pages of The Wall Street Journal, for which she worked from 1980 until 2009. At the Wall Street Journal, she was deputy editor of the editorial page and a longtime member of the editorial board. She was a co-editor of the Journal’s series, Whitewater, a six-volume collection of Journal commentary during the Bill Clinton Administration. She was also co-editor of several editions of the Index of Economic Freedom, published annually by the Journal and the Heritage Foundation. She received a bachelor's degree from Princeton University and a master's degree in English from the University of Toronto. She was a Gannett Newspaper Foundation Fellow in Asian studies at the University of Hawaii. She is a member of the Council on Foreign Relations; a trustee of Princeton in Asia, an internship program in Asia for young graduates of American universities; and a director of the America for Bulgaria Foundation. She is a member of the Human Freedom Advisory Council of the George W. Bush Presidential Center.